With more than 60 percent of Americans overweight, and with almost 50 percent of them type 2 diabetics, the ongoing and constant struggle with losing weight is not uncommon.. And while many of us participate in the multi-billion dollar diet industry, most of us fail to change our lifestyles in a way that leads to not just weight loss but maintenance of that loss and a healthy lifestyle. We yoyo in and out of dieting, frustrated at our inability to beat the battle of the bulge. The question is: Why? 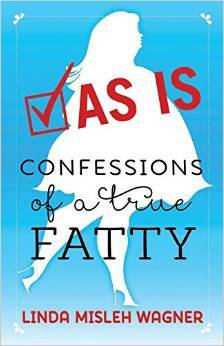 Confessions Of A True Fatty is an honest, poignant, sometimes funny but always provocative look at Linda Misleh Wagner’s life and her desperate, constant battle to lose weight. Linda examines her upbringing and the challenges throughout her life including a messy divorce, a loss of a child, and the struggle to regain and rebuild her life, and how all of these circumstances contributed to her compulsive addiction to food. And in sharing Linda’s battle, the reader is compelled to look more honestly at his or her own. Reminding the reader that we all face problems, and that we each have our own way of dealing with them, Linda uses her life as an example. 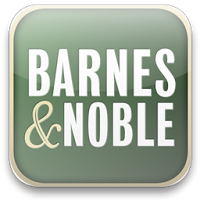 She draws the reader intimately into her life, sharing openly the ugly side of food addiction, bringing to light the truth of binge eating and of the reasons we don’t lose weight. 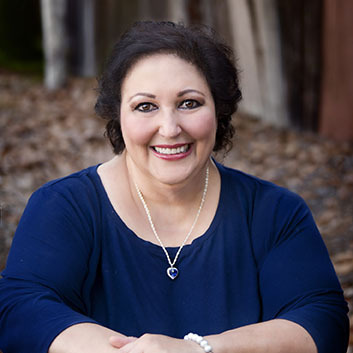 With fearless integrity and honesty, Linda helps readers to understand the dynamics of a life ruled by food addiction, noting that it is through admitting and understanding the problem that we just may find a way out. Through it all, Linda shows an amazing spirit, immense courage, and with deep passion inspires each of us to acknowledge our demons and to have courage to fight for the life we deserve. Her story inspires us to never give up on ourselves, inspires us to believe in the best in ourselves, and most importantly, to not judge ourselves but to instead love and be proud of who we are no matter what, and to recognize that our weight is not what defines us. What drives an intelligent woman to succumb to binge eating. Linda Misleh Wagner examines her life of emotional binge eating, and the realization of frightening food addiction. Her story is inspiring and uplifting, and demonstrates binging is not the representation of who she is as a woman. Why does Linda confess? Because in doing so, she is reminding her readers that they are not alone; that there are others who turn to food for far more than physical sustenance; and that when we hurt ourselves with our reliance on food, we end up hurting those who love us, too. In Confessions of a True Fatty Linda Misleh Wagner unabashedly puts out to the world the nitty-gritty truths about being a binge eater – and then provides the beginnings of a roadmap that just may enable us to lead healthier lives.